We need your help for Sports Camp! As of last night, there were 620 kids and counting pre-registered for Sports Camp. This is almost twice as many as last year. We SERIOUSLY need all hands on deck. 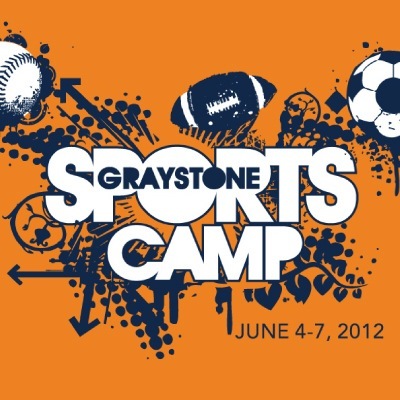 If you are a responsible adult/teenager and are a part of Graystone Church (or live within a hundred mile radius), we need you to show up tonight at 5:30 to serve at Sports Camp. Please park off the intern house driveway. Thank you in advance!